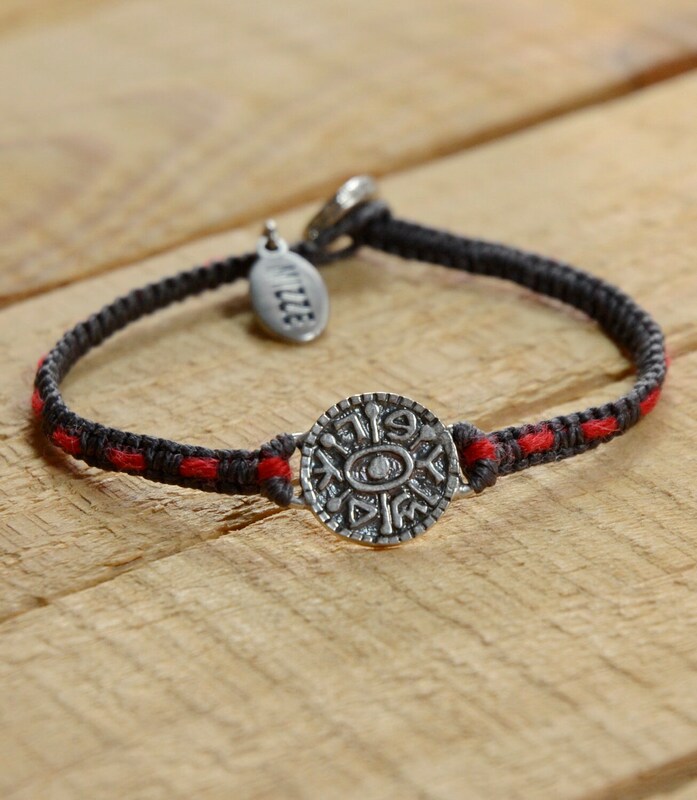 A beautiful gray and red Unisex handwoven bracelet with the King Solomon seal for gates opening. 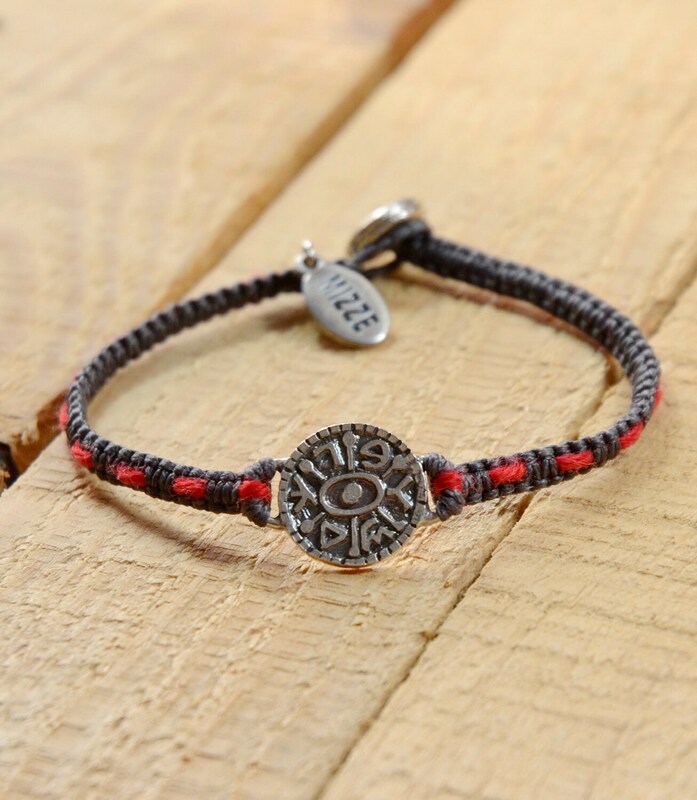 GATE OPENING - NEW BEGINNINGS GREY MACRAME BRACELET - This gate opening bracelet includes the King Solomon Seal for new beginnings and opportunities - made of 925 Sterling Silver. 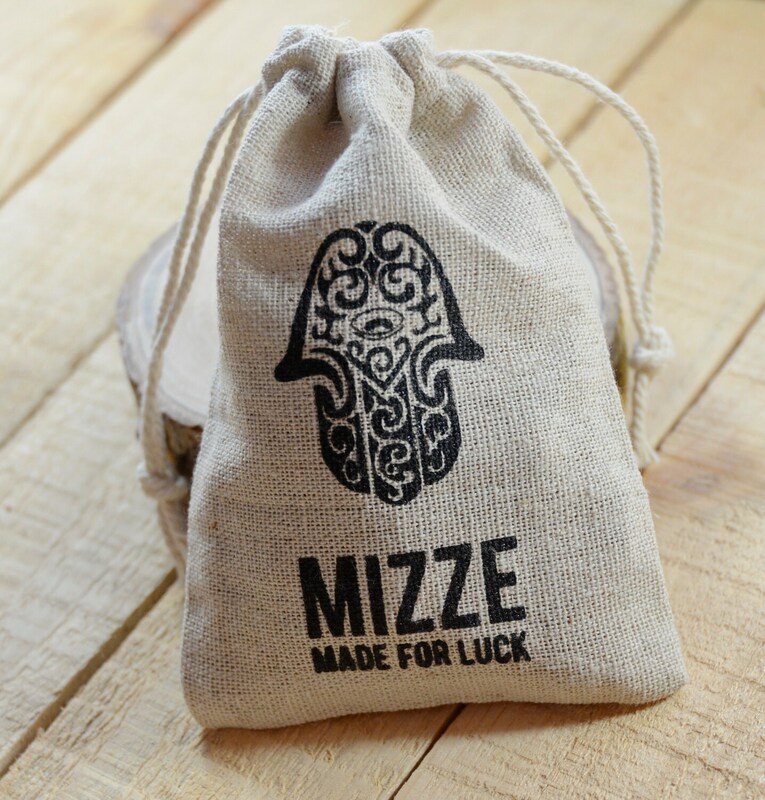 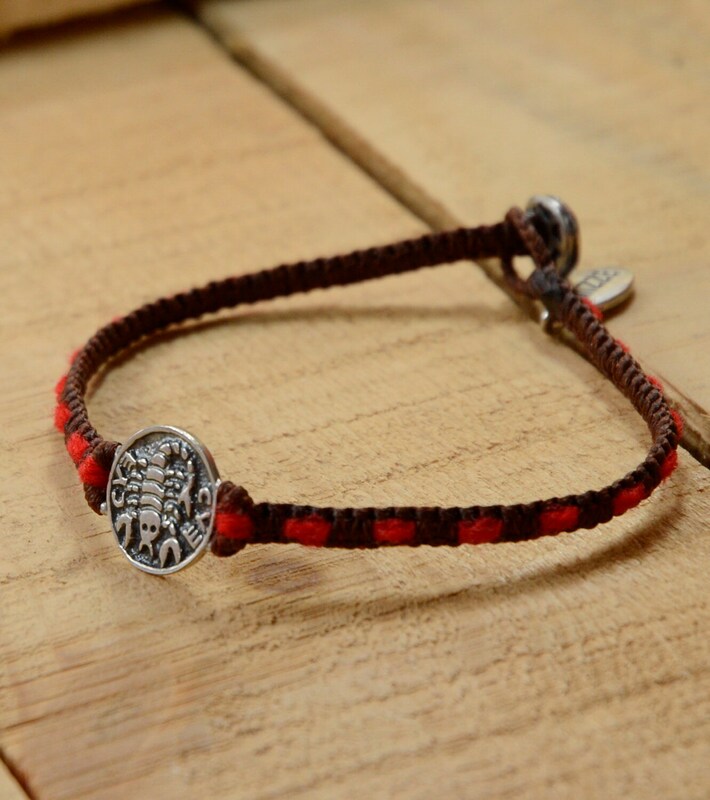 WATERPROOF HANDMADE MACRAME CHARM BRACELET - Very sturdy, high quality handmade macrame bracelet made with wax cotton cord - Waterproof. 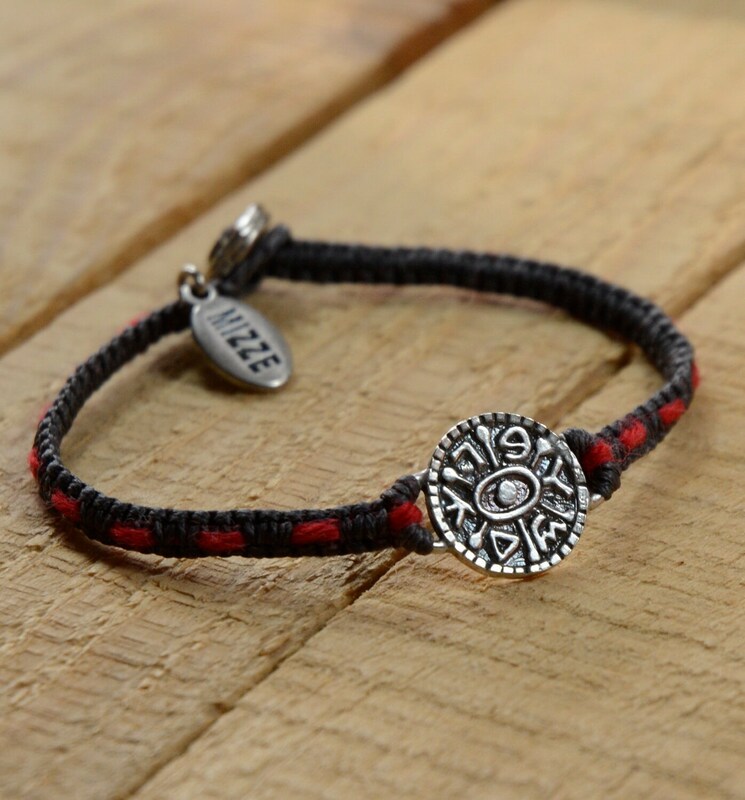 ORIGINAL KABBALAH RED STRING INLAID INTO BRACELET: Each charm bracelet is made with a piece of original Kabbalah Red String (Evil Eye protection) inlaid into the macrame weave.